Take your sewing to the next level by adding professional seam finishes to your projects. Once you know the advantages of finishing seams, you’ll make finishing seams a priority. It only takes a little extra time and effort, and the results are amazing! You’ll discover three key reasons for adding a finish, and more importantly, when and when not to finish a seam. Perfect seams are the foundation of a well-sewn garment or project. 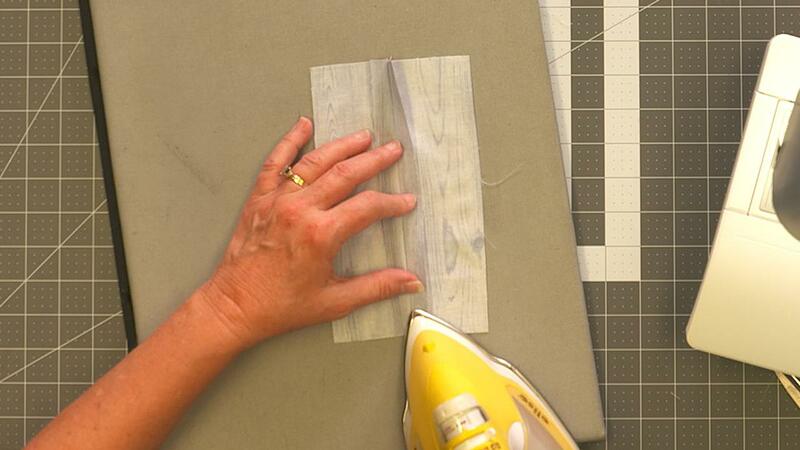 In this video class, ZJ Humbach gives you a quick tutorial on how to ensure your seams are perfect each and every time you sew. You will also be able to download a checklist for sewing perfect seams each and every time. Finishing seams isn’t difficult. Your sewing machine offers you several choices for finishing your seams quickly, easily, and professionally. Even if you only have a straight-stitch machine, you can add a custom look with either edge stitching or a turned and stitched seam, which is also called a clean finish. For those with zigzag machines, there are three main options to achieve a professional look. Encased seams are a versatile finish for a wide range of sewing projects. 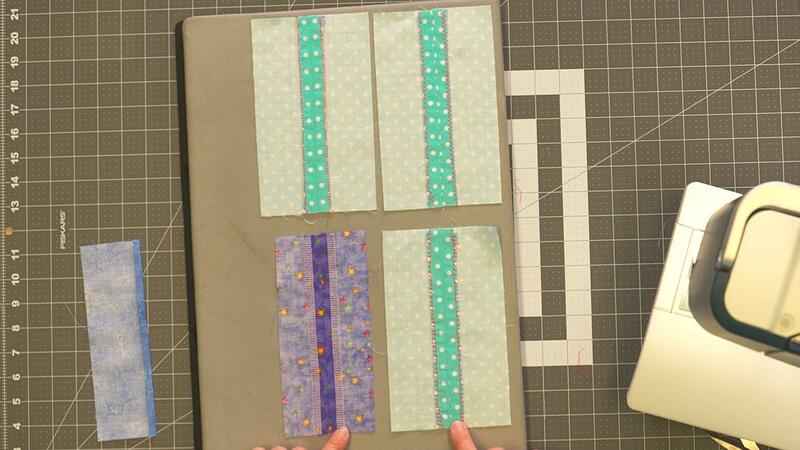 You’ll learn how to do three different styles: self-bound seam, mock French seam, and French seam. Each looks terrific and is easier than you think. Once you learn how, you’ll use these techniques on so many projects! You will be able to practice everything you have learned and have fun making the bonus project, a super simple tote bag. This is the perfect project for an encased seam, and this easy tote bag lets you practice French seams. You’ll also learn how to make a lined pocket. Best of all, you can make it in less than an hour! NOTE: You’ll receive this Class video instruction in two forms: As on-demand streaming video (in your NSC Account); and as a physical DVD, mailed to you. Take your sewing to the next level by adding professional seam finishes to your projects. Once you know the advantages of finishing seams, you’ll make finishing seams a priority. Perfect seams are the foundation of a well-sewn garment or project. ZJ Humbach gives you a quick tutorial on how to ensure your seams are perfect each and every time you sew. Finishing seams isn’t difficult. 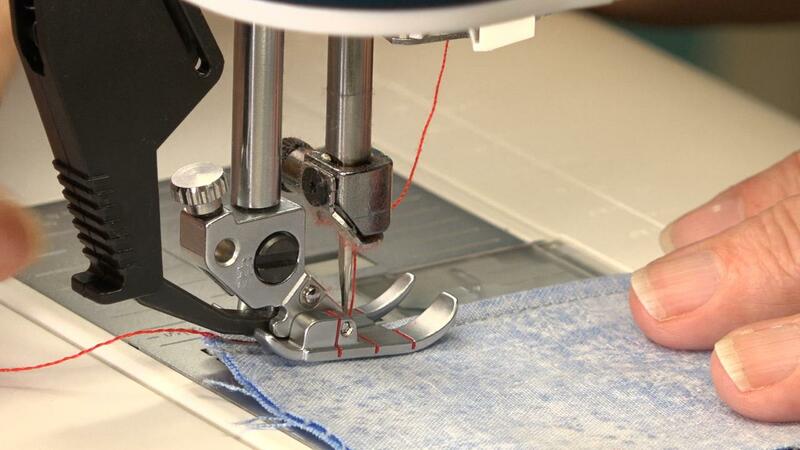 Your sewing machine offers you several options for finishing your seams quickly, easily, and professionally. Encased seams are a versatile finish for a wide range of sewing projects. You’ll learn how to do three different styles. Each looks terrific and is easier than you think. You’ll have great fun making the bonus project, a super simple tote bag. This is the perfect project for an encased seam, and this easy tote bag lets you practice French seams. 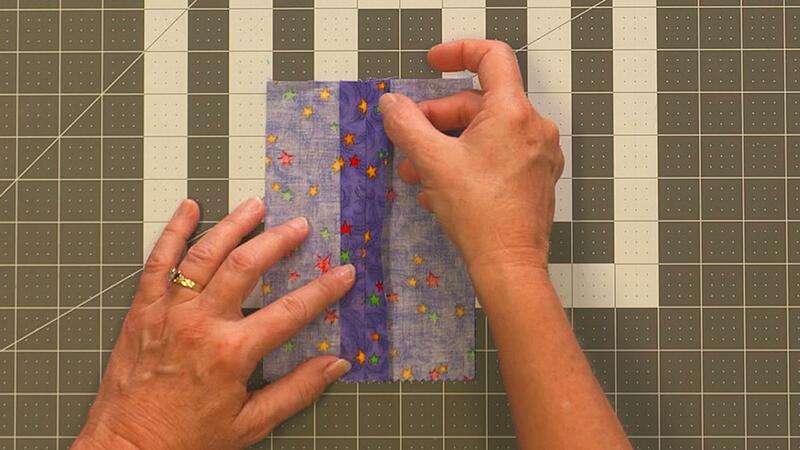 You’ll also learn how to make a lined pocket.